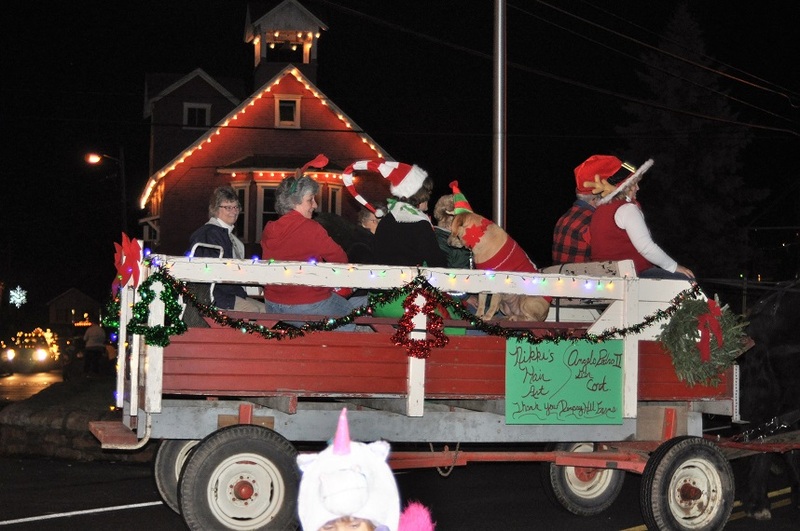 The Dushore Business Association will conduct “Christmas in Dushore” on Saturday, Dec. 9. 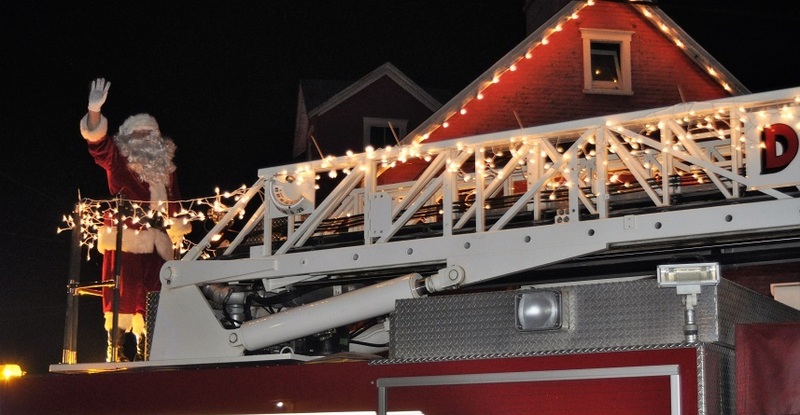 The family-friendly event encourages all businesses and non-profit organizations in one of Sullivan County’s most iconic towns to festoon to the hilt to put everyone in the holiday spirit. Activities will include Breakfast with Santa at Pam’s Restaurant from 8 to 11 am; Old-fashioned Christmas ornament workshop at the Sullivan County Library from 10 am to noon; Tree Fest and Model Train Exhibit at the Main Street Store from noon to 6 pm; Santa’s Pizza Party at the Dushore Hotel from 4 to 6 pm; Christmas Marketplace on Center Street from 4 to 8 pm; Kiwanis Tree Lighting and Caroling with the Dushore Music Club on Main Street at 5:30 pm; Christmas Parade of Lights on South German/Water/Main/Center Streets, starting at 6 pm; Copies of the Dushore Coloring Book will be handed out by Santa after the parade along with a bag of goodies. On Sunday, Dec. 10, the Dushore Music Club’s Community Christmas Concert will be held at St. Basil’s Hall at 2 pm. There will be fliers around at local businesses prior to the holiday weekend. If anyone would like to participate in the parade or market or tree fest, please contact Laura Cimino at Highland Realty before Dec. 1 at 570 928 7700 or hlre@ptd.net. The Tree Fest and model train exhibit in the former Fenton’s Clothing building on main Street is a new element to this year’s festivities. If you or anyone you know would like to decorate a tree or sponsor a tree for someone else to decorate, let Laura know. We’re hoping to have about 20 trees, so please spread the word. The winner by public popular vote will get a prize. The Dushore coloring books are hot off the press and will make their debut when Santa gives them out to the kids after the parade. Additional books will also be available. Please contact Karen Black for further coloring book details at suzuka928@gmail.com.